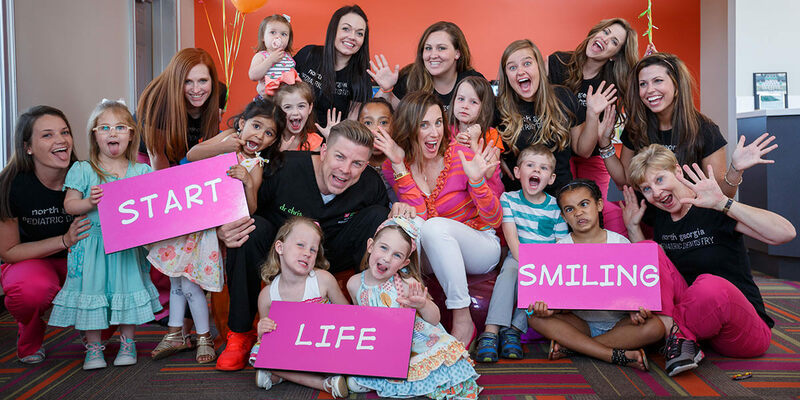 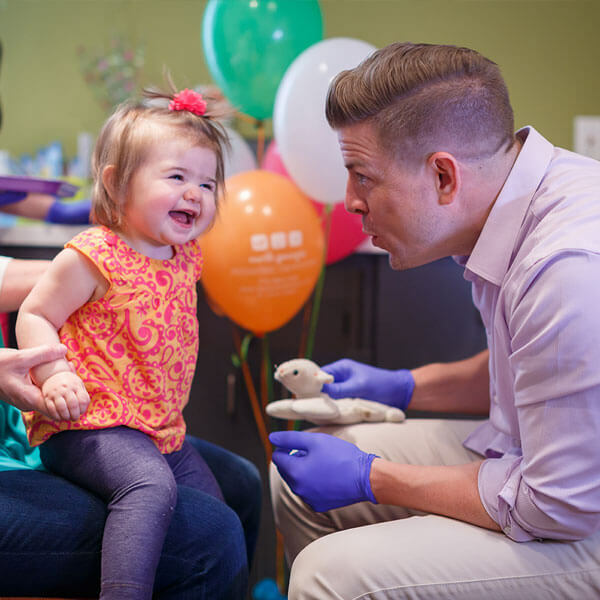 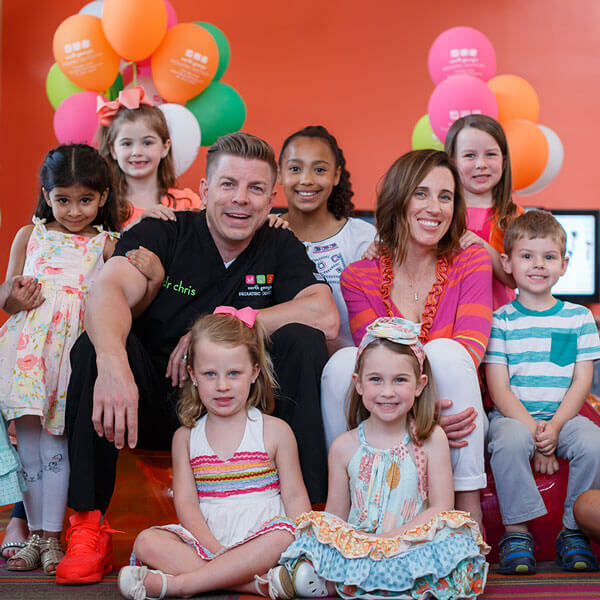 Start life smiling with Dr. Chris Halper and the team at North Georgia Pediatric Dentistry! 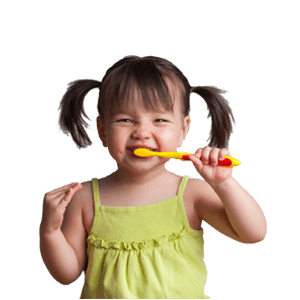 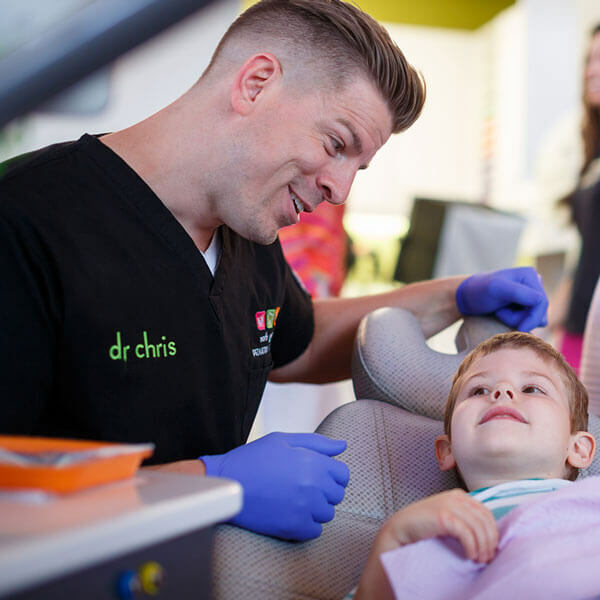 We truly care about every child who comes to visit us and strive to make your child’s dental visits special, fun and non-threatening. 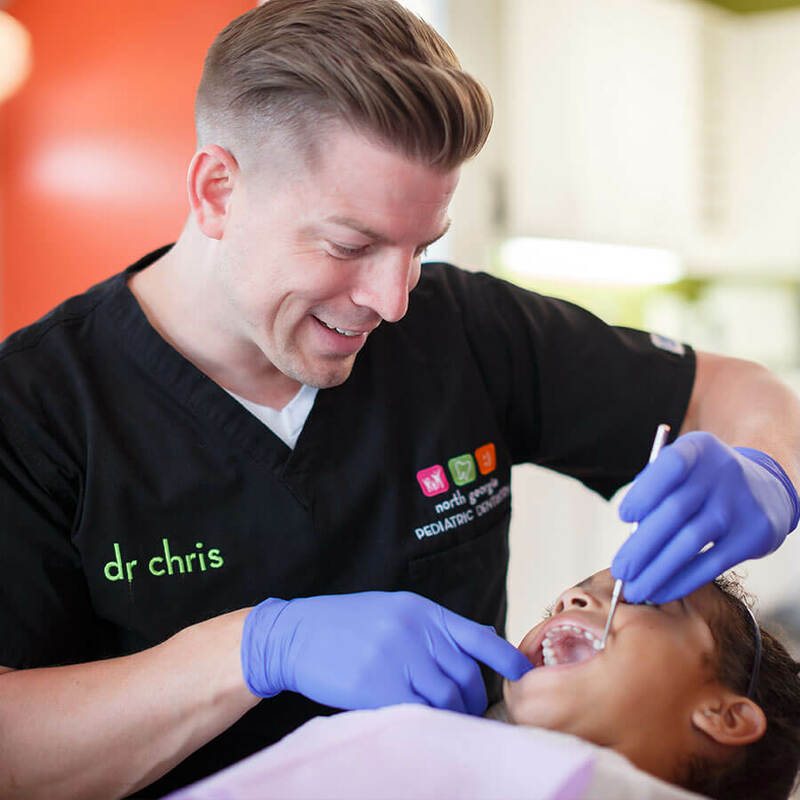 Request an appointment today! 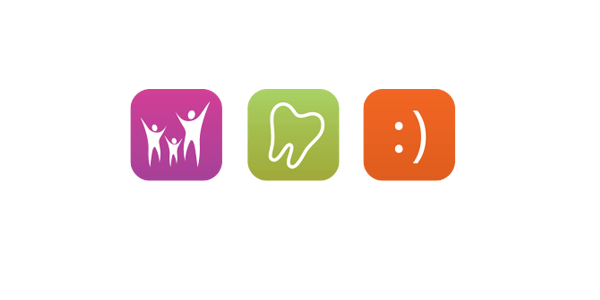 We look forward to meeting each and every one of you and are so excited to welcome you into our extended dental family! 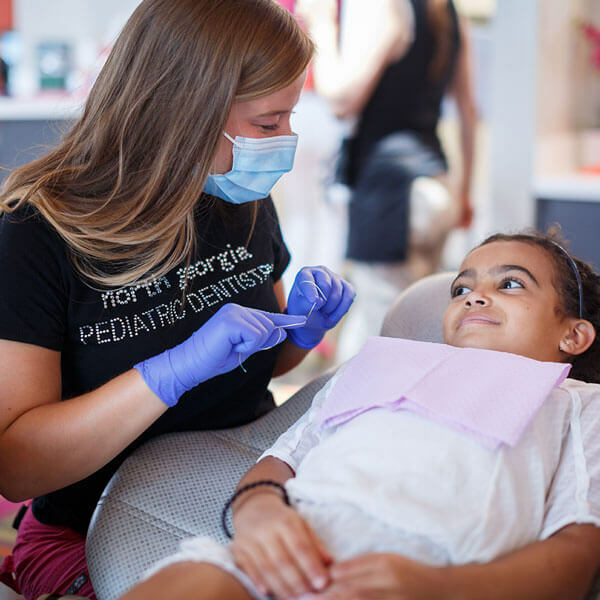 To request an appointment please call 770-965-2340 or fill out our contact form below.